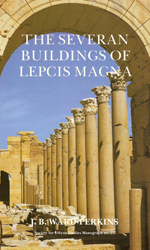 This title is a key new addition to literature on the rural economy of Tripolitania during Antiquity. 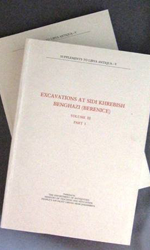 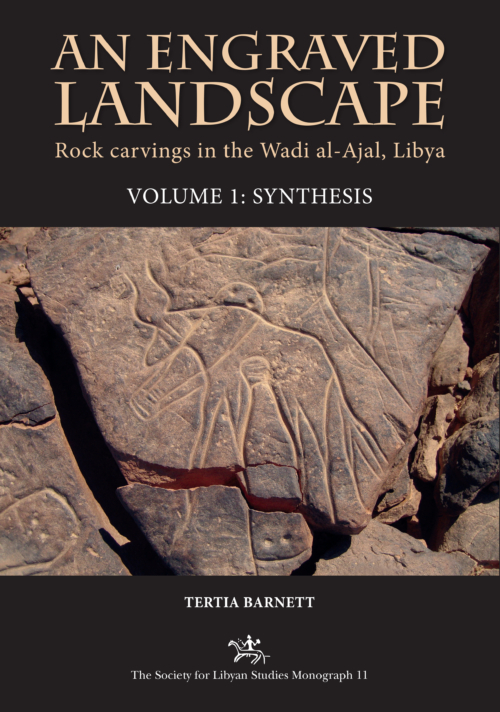 The chapters explore the geography and climate of the area and present the results of the author’s archaeological survey. Settlement types and their constructions are examined, followed by a detailed analysis of olive oil presses and their production capacity. 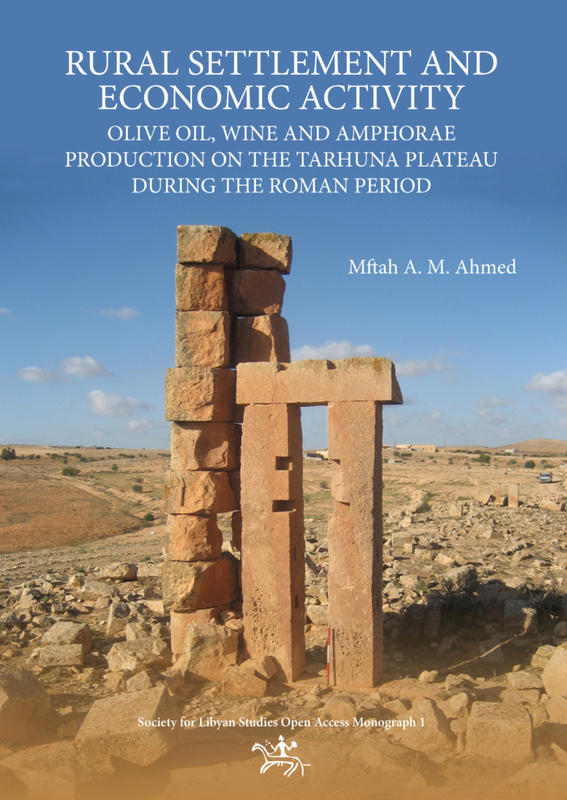 Finally, amphora production sites are discussed, with examples of the types of amphora and their capacities. 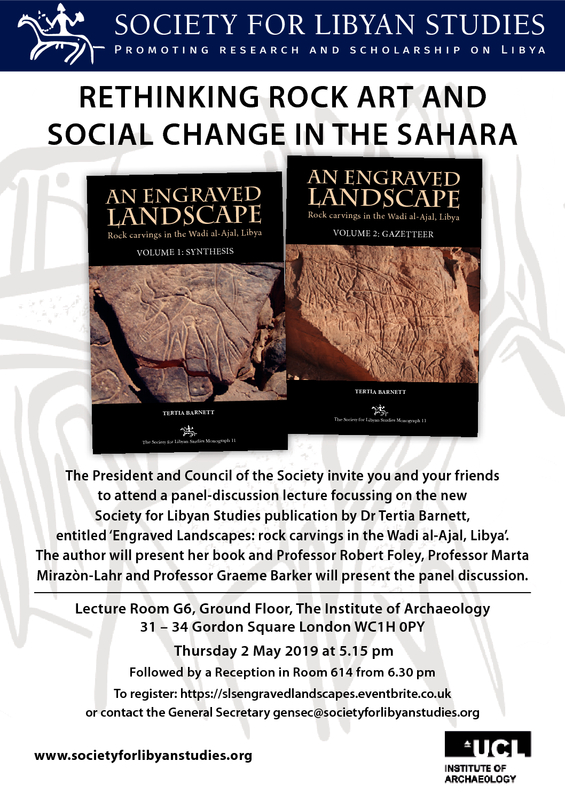 The conclusions give an overview of the rural economy of Tarhuna during the Roman period, focusing on economic aspects and offering an astonishing new picture of this highly productive landscape.